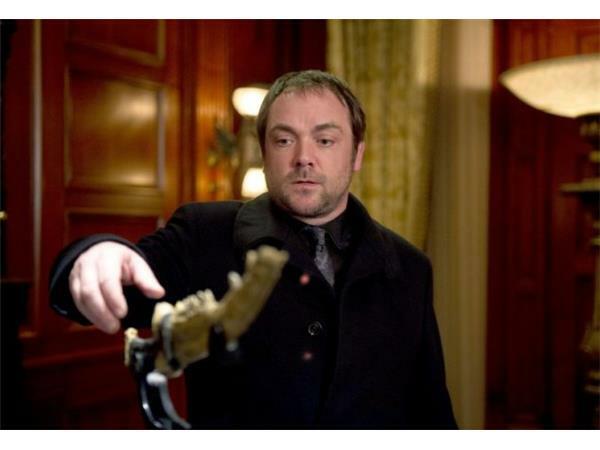 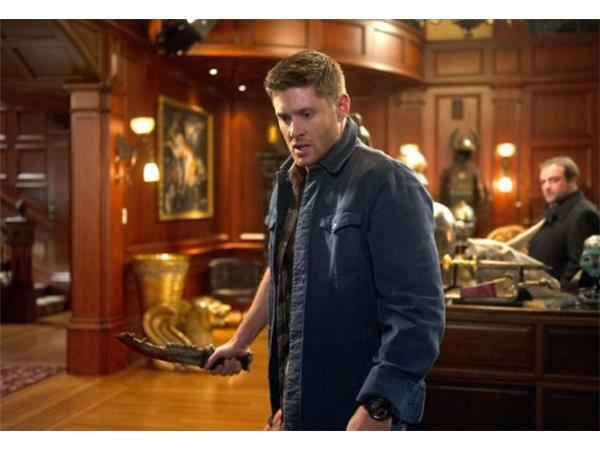 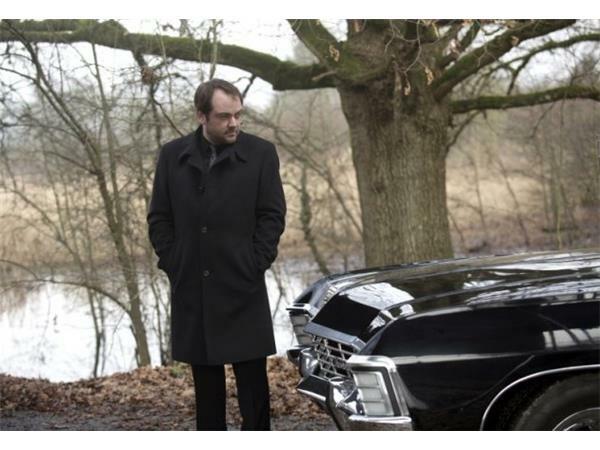 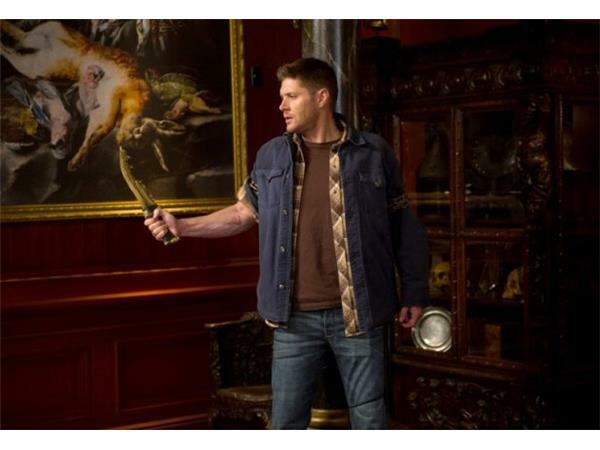 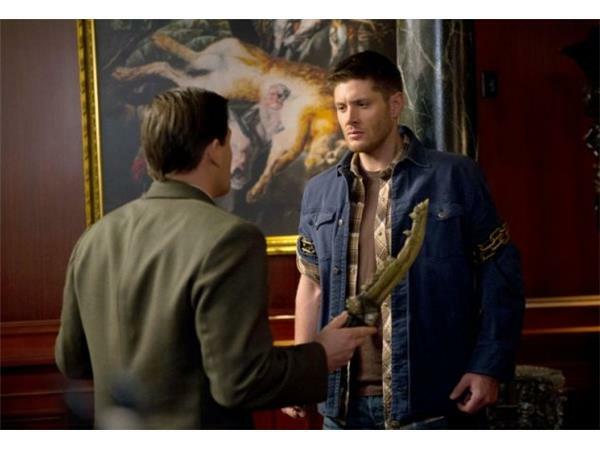 Dean (Jensen Ackles) is frustrated when he can’t reach Crowley (Mark Sheppard), who has promised to find The First Blade. 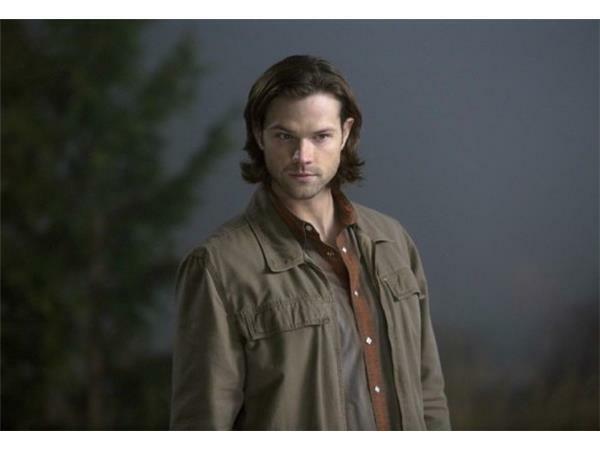 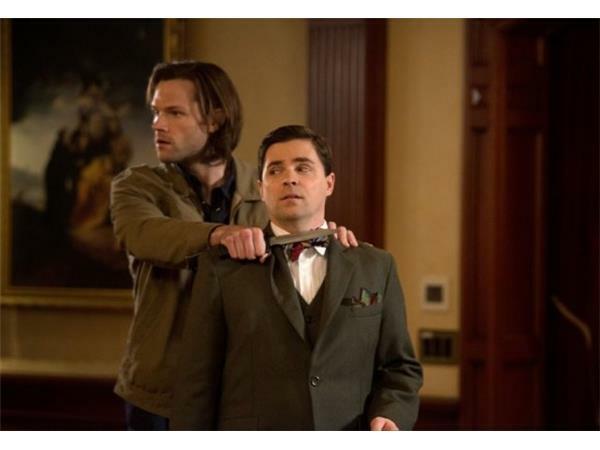 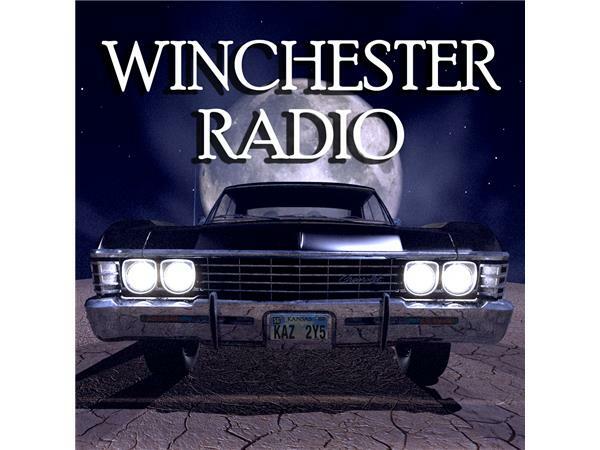 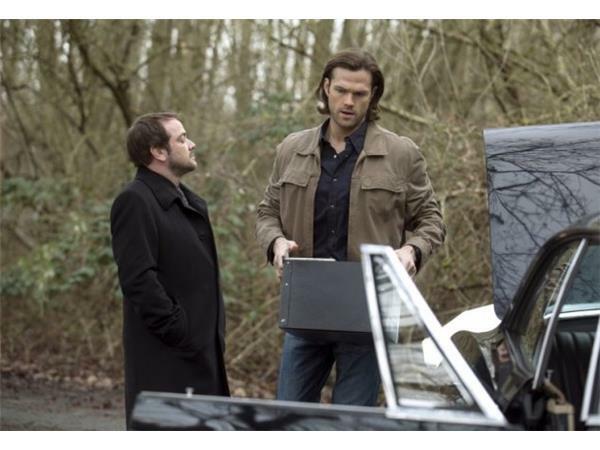 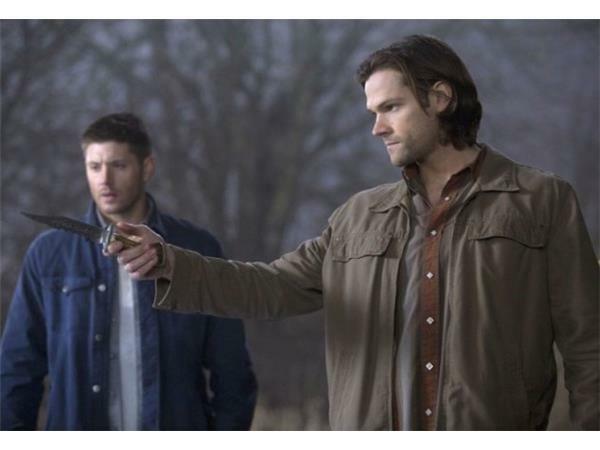 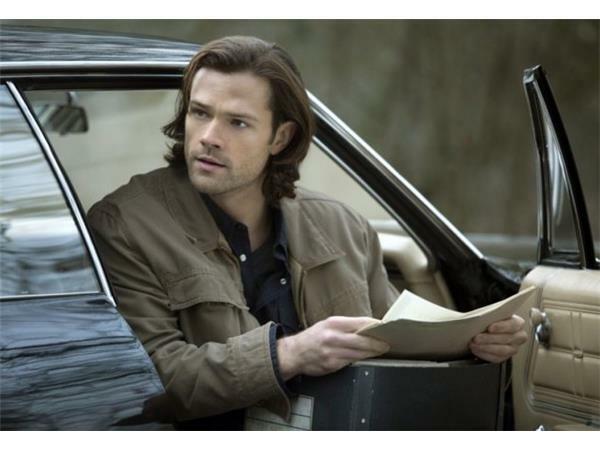 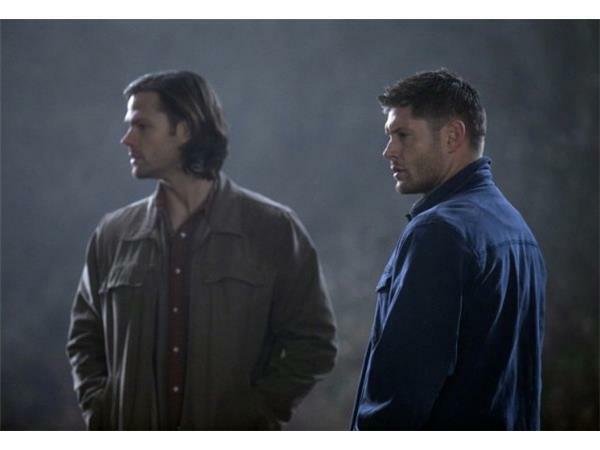 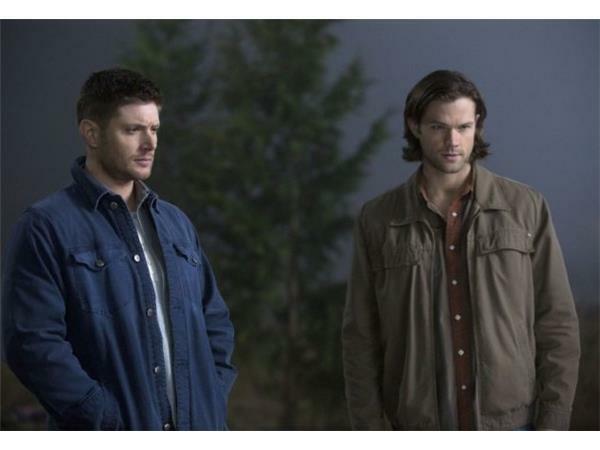 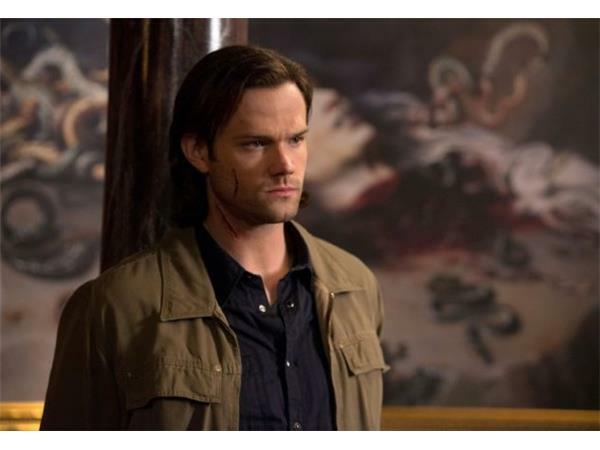 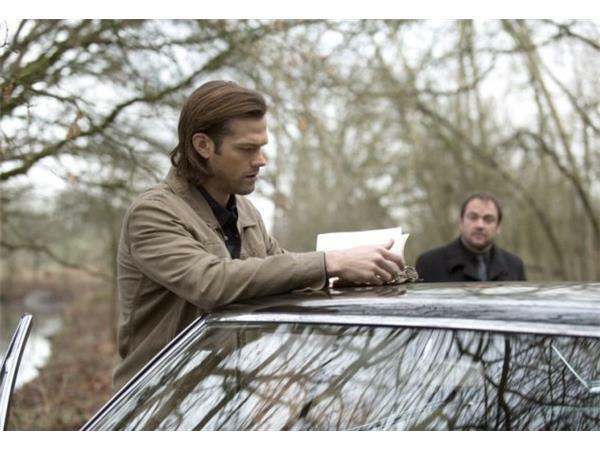 When Crowley finally calls Sam (Jared Padalecki) and Dean, he tells them he fell off the wagon and has been injecting human blood and needs their help. 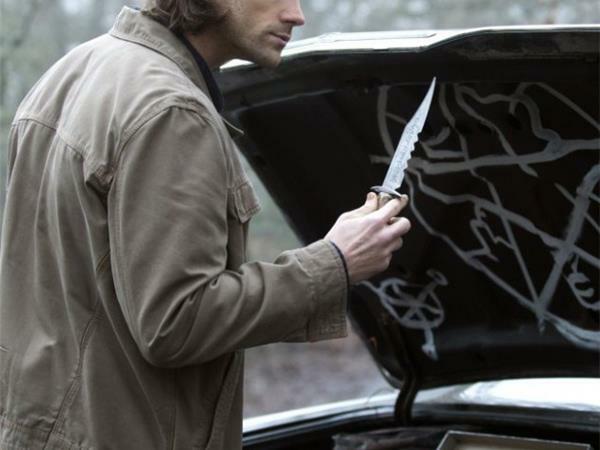 To make matters worse, he had a demon (guest star Rebecca Marshall) helping him find blood, but she sold him out and told Abaddon that he and the Winchesters were searching for The First Blade. 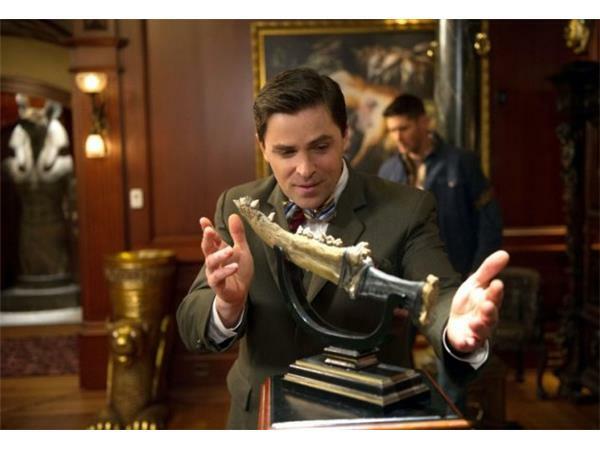 The brothers need to find the blade before Abaddon does, so they enlist the help of a former member of the Men of Letters (guest star Kavan Smith). 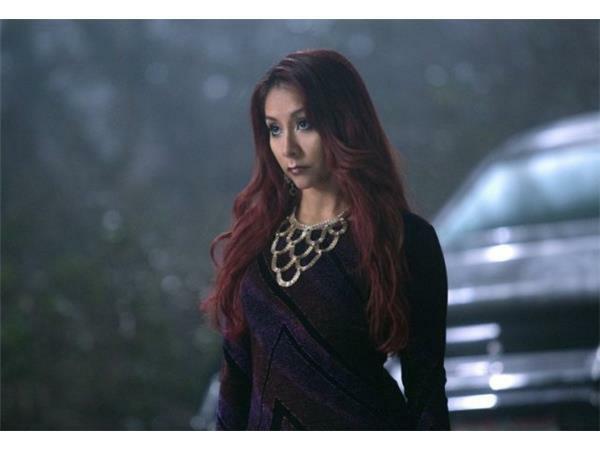 Meanwhile, Nicole “Snooki” Polizzi appears in a cameo role. 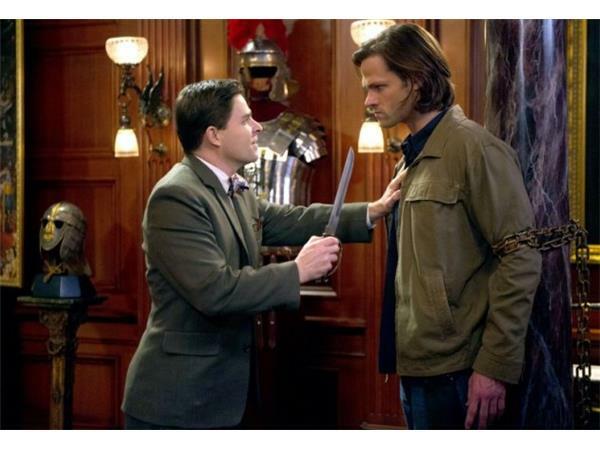 Serge Ladouceur directed the episode written by Brad Buckner & Eugenie Ross-Leming (#915).